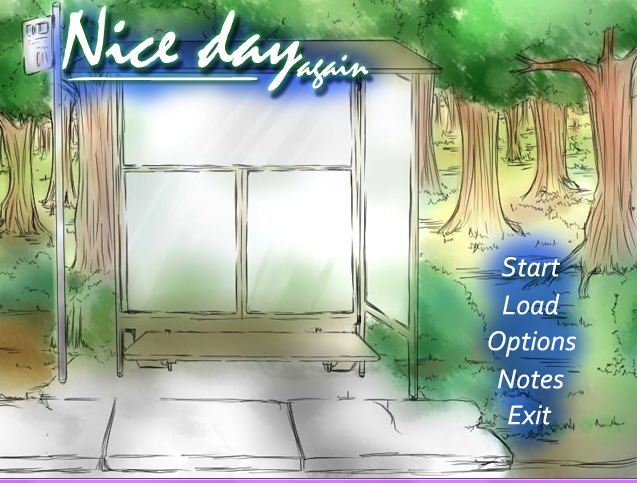 Nice Day is a short visual novel from the writer of Reaching Out about the pain and regrets in an unrequited love. 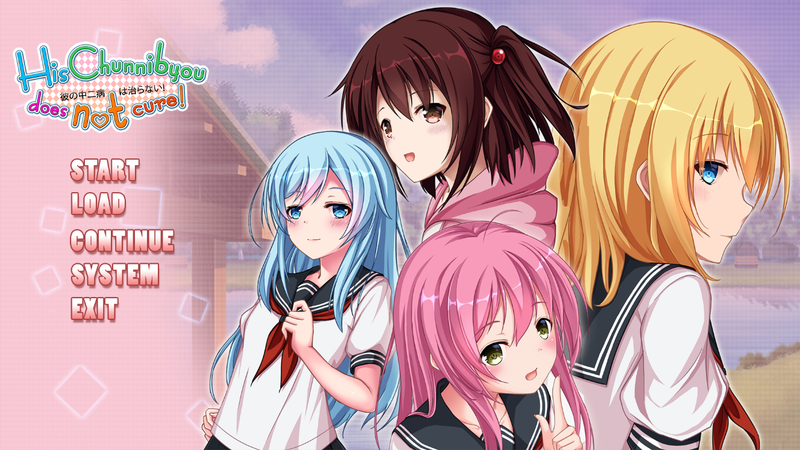 It's quite a cute VN, to be honest, even though there are no sprites at all and very minimal art. 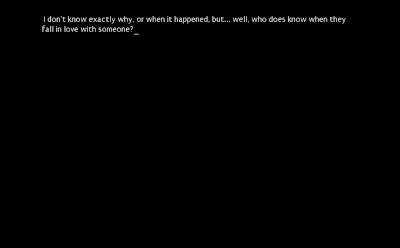 Some parts are so simple that there's no art at all, only text in an NVL-style writing. As for the music, it's pretty nice. The soundtracks are soothing and they match the pace of the VN well. It's relaxing enough for a good read. 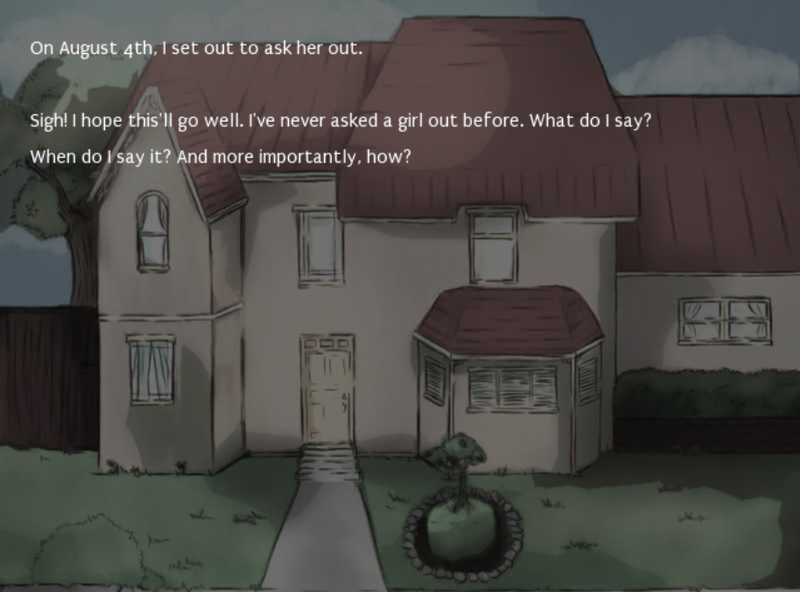 The best thing this visual novel has to offer is the wonderful story. It may be simple, and it may be short, but it truly comes with emotions. It's obvious that the words came from the heart. 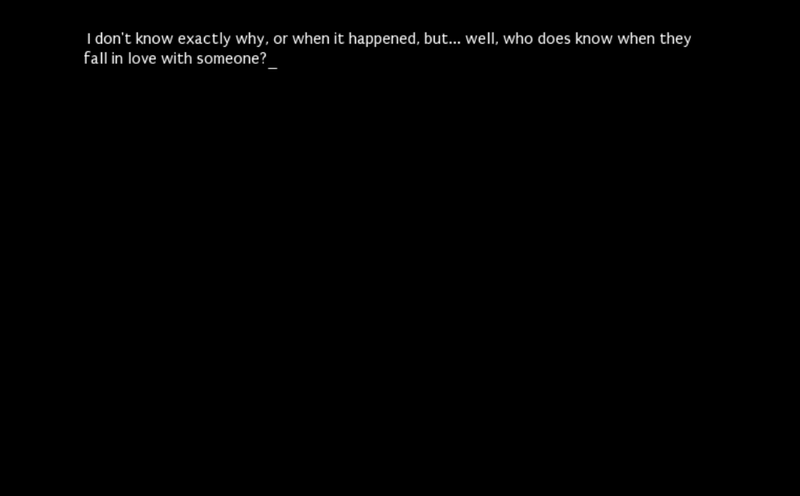 I think it's a really touching story and I think the moral is something that we should always remember in life. 'The right time is always now.' Living without regrets. 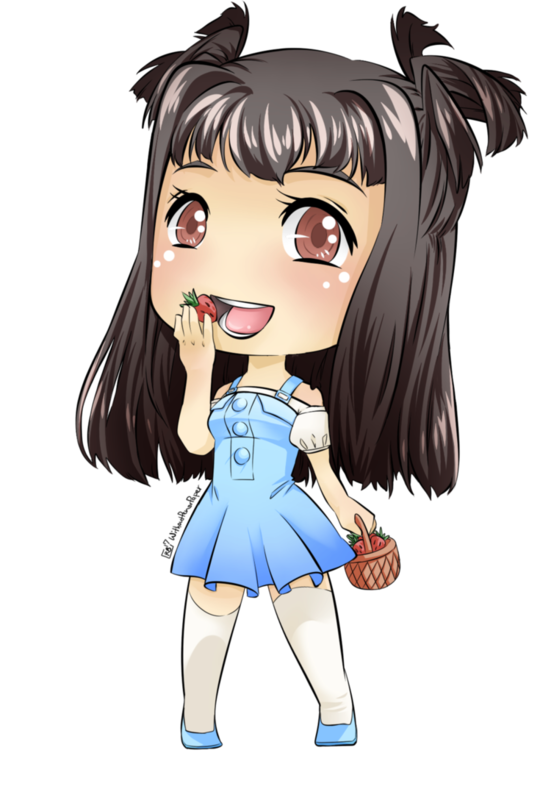 It's a really short VN, around 10 minutes of gameplay and 2000 words, so I don't think it's necessary to write more things about the story. Haha. After all, it's really easy to squeeze this game into your schedule.